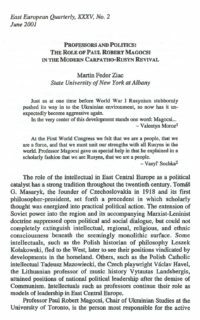 Paul Robert Magocsi is Professor of History and Political Science, Chair of Ukrainian Studies at the University of Toronto. 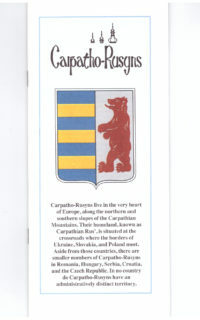 This is a history of a stateless people, the Carpatho-Rusyns, and their historic homeland, Carpathian Rus’, located in the heart of central Europe. A little over 100,000 Carpatho-Rusyns are registered in official censuses but their population is estimated at around 1,000,000, the greater part in Ukraine and Slovakia. 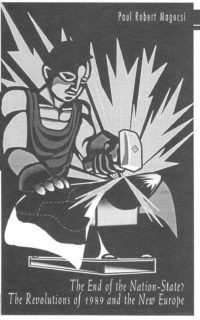 The majority of the diaspora—nearly 600,000—lives in the US. 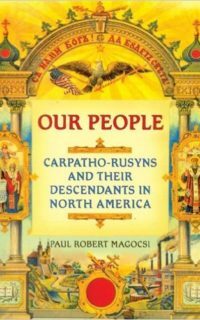 At the present, when it is fashionable to speak of nationalities as “imagined communities” created by intellectuals or elites who may live in the historic homeland, Carpatho-Rusyns provide an ideal example of a people made—or some would say still being made—before our very eyes. 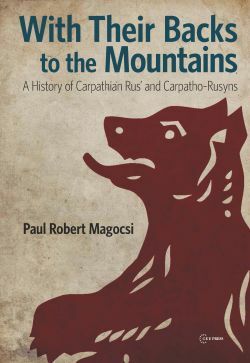 The book traces the evolution of Carpathian Rus’ from earliest prehistoric times to the present, and the complex manner in which a distinct Carpatho-Rusyn people, since the mid-nineteenth century, came into being, disappeared, and then re-appeared in the wake of the revolutions of 1989 and the collapse of communist rule in central and eastern Europe. To help guide the reader further there are 34 detailed maps plus an annotated discussion of relevant books, chapters, and journal articles. Copyright © 2016, Carpatho-Rusyn Research Center, Inc.